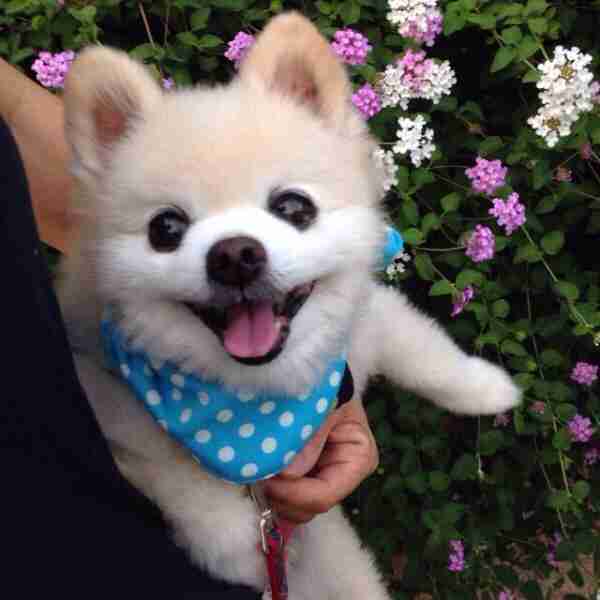 Meet Shunsuke, a happy little Pomeranian who lives in Japan with his human. 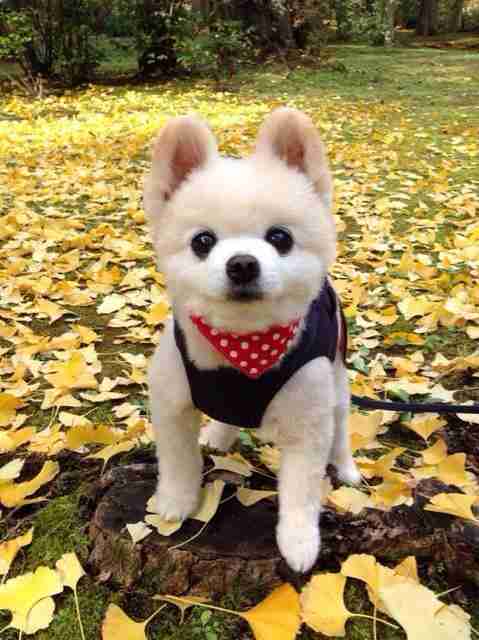 Shunsuke is a very busy dog, and his human keeps track of his exploits on his Facebook page. 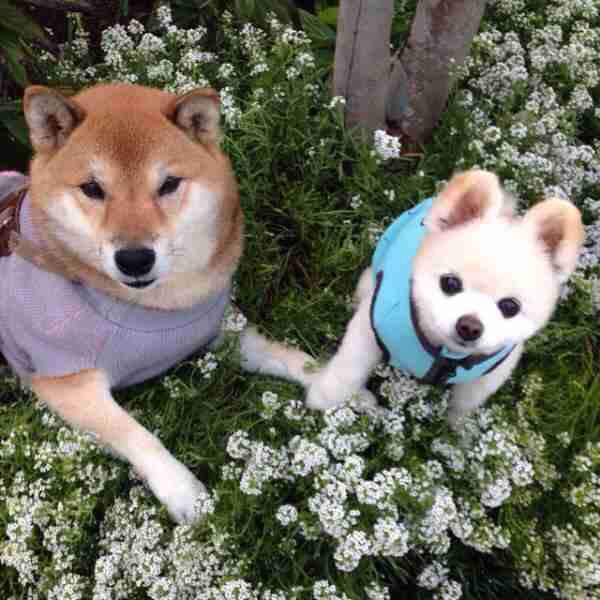 He hangs out with friends. 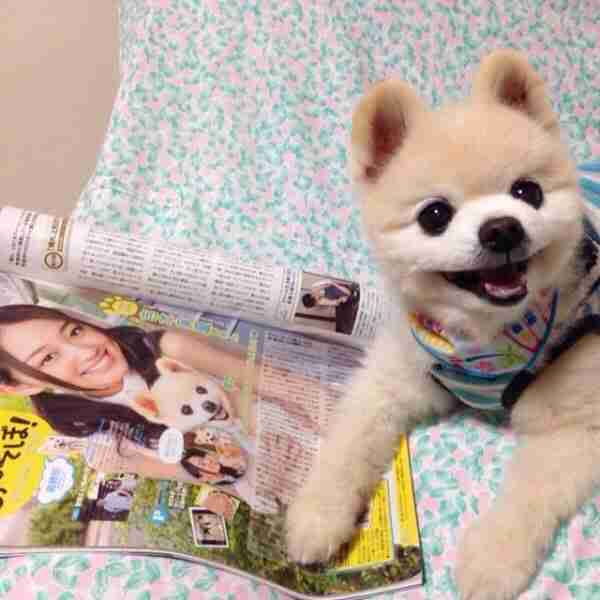 Shunsuke likes to read the gossip pages. 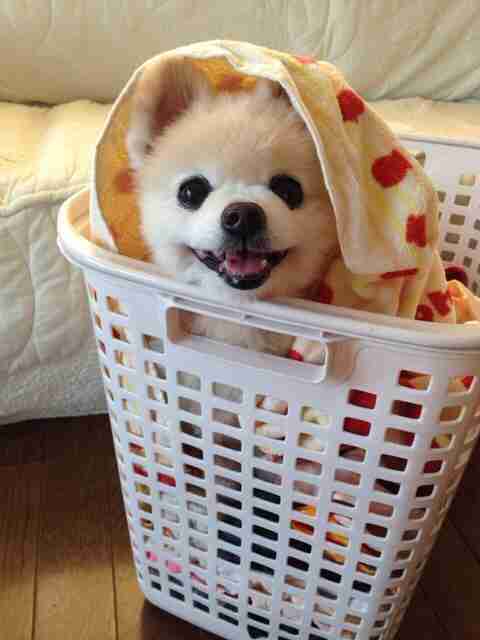 He helps out with chores. He plays with his toys. 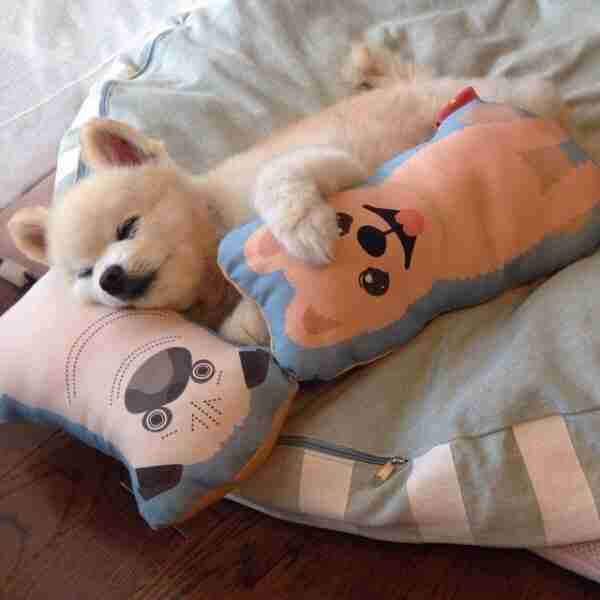 And when he gets tired, he naps. Somehow, even with so much on his plate, he still remembers to stop and smell the flowers. 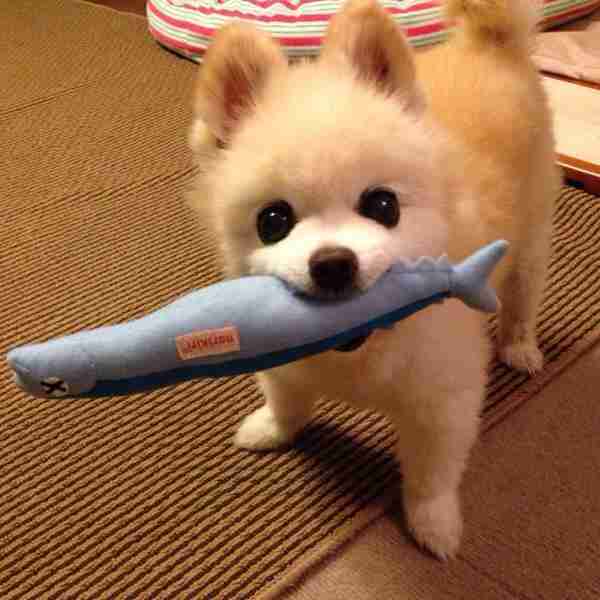 For more delightful photos of Shunsuke, you can check him out on Facebook. A gentle reminder to humans out there who are admiring Shun's outfits: Some little dogs appreciate a sweater to keep them warm, but not all pups are happy wearing clothes. 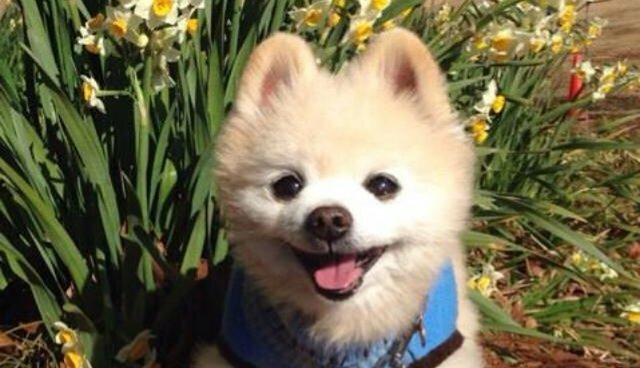 And if this happy little dog inspires you to add a Pomeranian to your family, check out these adoptable rescue Poms who need forever homes.